When do they call?… They never call. The reason they don’t call is because they actually don’t think about it. They shop you and end up buying from your competition if they buy at all. So it’s important to be able to address what they need to think about while they’re still in front of you or you’ve got them on the phone because you might not ever be able to get in front of them or talk to them again. Why do you think a lot of salespeople have an issue with their prospects having to think about it? Is it because you haven’t given them enough information Maybe. Is it because you haven’t shown them something they like? Could be. Is it because your price is too high? Probably not. Is it because your price is too high? Probably not. The main reason salespeople have an issue with their prospects having to think about it… is because the salesperson themself needs to think about it. In life, we tend to attract that which we’re like and because the salesperson needs to think about it when they buy things they present what they’ve got and ask for the order in a way that induces their prospects to have to think about it. They do it through their facial expressions, body language, and tonality. They’re saying one thing, but what they’re thinking and feeling doesn’t match what they’re saying and they come off as incongruent or also known as full of bs and their prospects can feel it. Now that’s something to think about! The prospect says, “I need to think about it.” What do we say? We need to find out what it is they need to think about or what questions are still unanswered for them. No problem. What questions are still unanswered for you? By asking this question it will help them unblock their mind so you know what objection you need to overcome. We want to make sure we get an answer here so we can help them solve their problem. If we don’t know what’s holding them back we can’t do that. They might come out and say, “Well you know it’s the price. I can’t make sense of it right now.” Now you need to overcome the price objection. If that doesn’t work I want to share with you a very powerful way to get to the bottom of it when people tell you they need to think about it. You’re going to want to remember this or write this down. It’s called the 3 M’s. It stands for Me, the Merchandise, or the Money. They say they need to think about it. If they say they’re not sure then you know you’ve shown them the wrong product and you need to show them something they can get excited about. If they say yeah, “It’s perfect, it’s exactly what I want.” Then you move forward. “Yeah, I just think it’s kind of expensive.” Now you’ve got a way to go and know that’s the real objection you need to overcome. At this point, you need to help them logically justify the price, payments, or terms. There are many ways to do that which we cover in other videos on this blog. Whenever someone says they need to think about it there’s something not right about the deal or the offer because if everything was right they wouldn’t need to think about it. 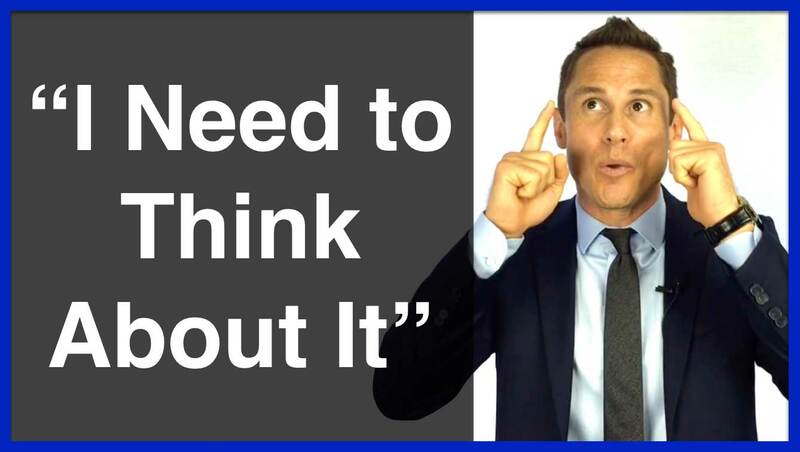 The next time your client or prospects says they “need to think about it”, ask the questions we’ve covered here and if you’re still stuck then refer to the 3 M’s. Is it me, the merchandise, or the money? 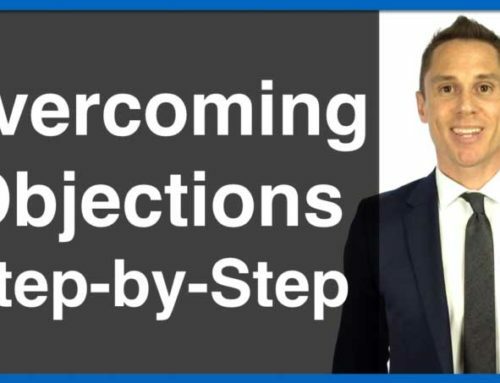 It’s a simple way to get to the heart of what’s holding them back so you can handle the real objection, close more business, and make more money. 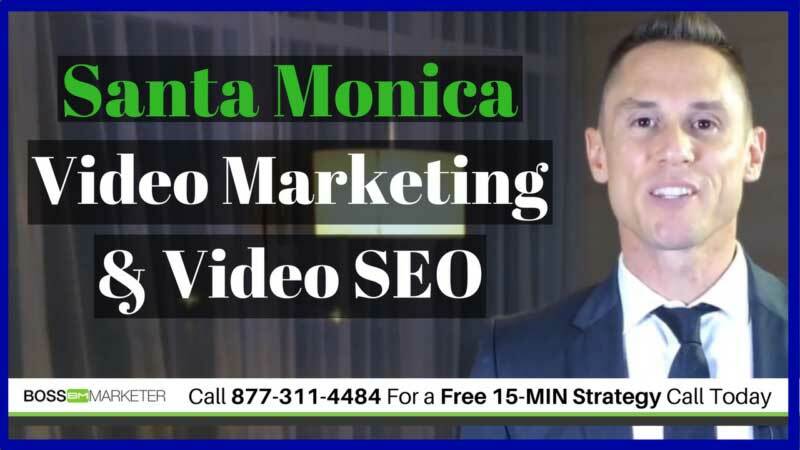 If you found this helpful subscribe to my YouTube Channel for more tips on generating more leads and closing more business. 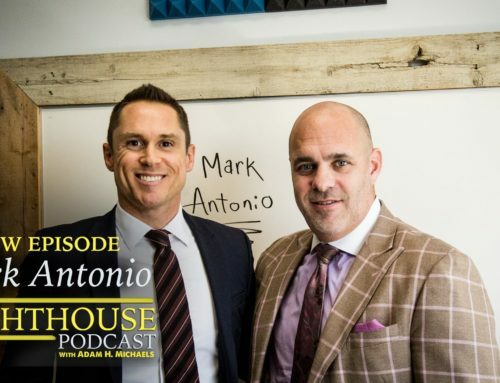 Mark Antonio is an international sales and social media marketing strategist with Boss Marketer. 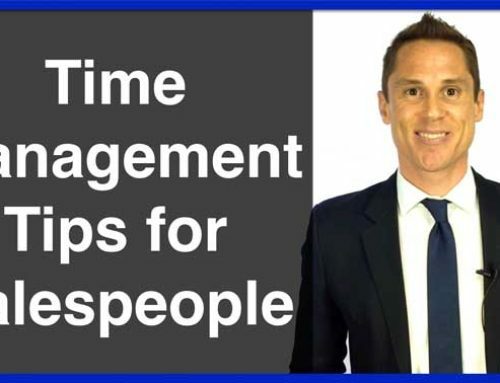 Mark is versed in many different industries and has worked as one of the top speaker, trainer, coaches with the Anthony Robbins Companies. In total, he is fluent in 3 languages and has traveled to over 35 different countries and spoken to over 300 companies and distinguished audiences including Mercedes Benz, American Express Financial, Santander, ArcellorMittal, Citibank, and Berkshire Hathaway to name a few.